For six months, the AMISOM troops have not been paid as the effects of the funding cuts by the European Union bite, which last February had decided a general reduction of 20% on $ 200 million of annual appropriations, justifying the measure with a constrained budget and new security needs. In recent days, a new group has been added to the East African jihadist scene. It is Jahba East Africa, who has sworn allegiance to the Islamic State recognizing Abu Bakr al-Baghdadi as the legitimate leader of all Muslims.In a statement published in English in recent days on Twitter, the new group claims to have already recruited militants in Kenya, Uganda, Tanzania and Somalia. The latest signal of the al-Shabaab operational resurgence in the Horn of Africa has come us Tuesday through the news that for the first time jihadist have reached the northern part of the Somali coast, until now relatively stable. 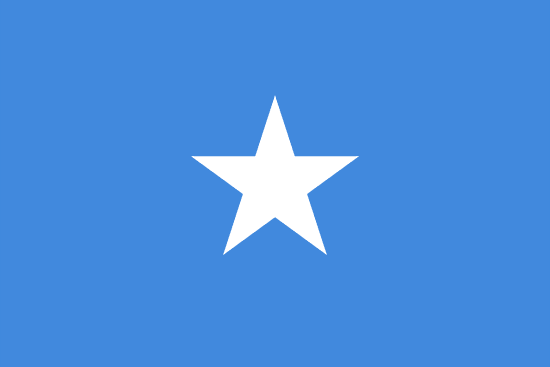 The radical Islamic movement would have taken control of Garad, in Puntland, in northern Somalia. The port town has been for some time a refuge for pirates, where throwing the raids against commercial ships passing along the routes of the Red Sea. Old enemies come with a gift of peace–perhaps.